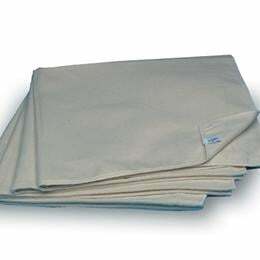 Cotton Flannel Soaker Pads: Heavyweight, Unbleached 100% Cotton Flannel Provides Softness And Absorbency. For Use As An Added Soaker Layer. 2-Ply.